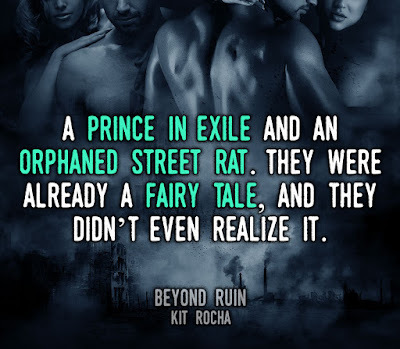 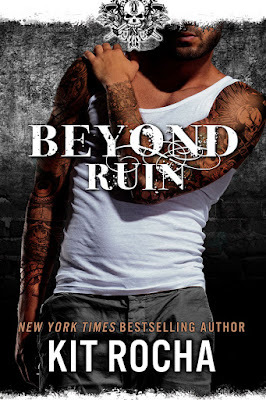 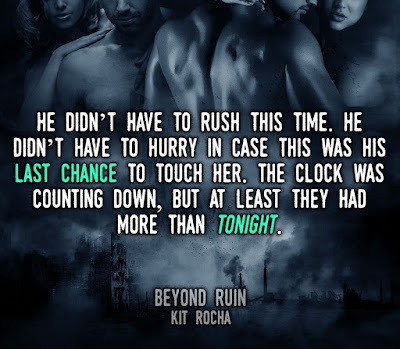 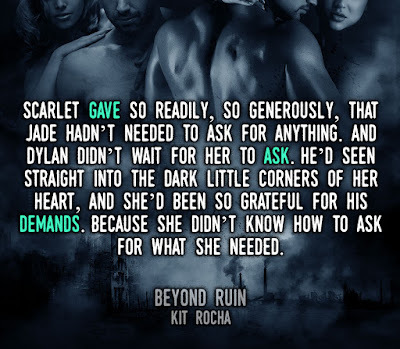 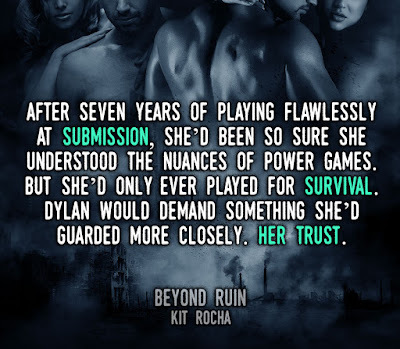 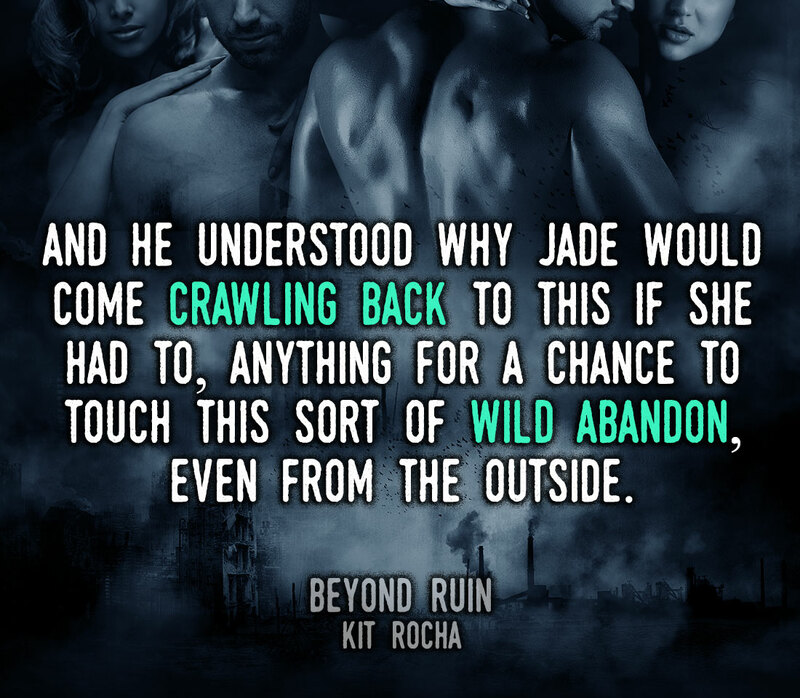 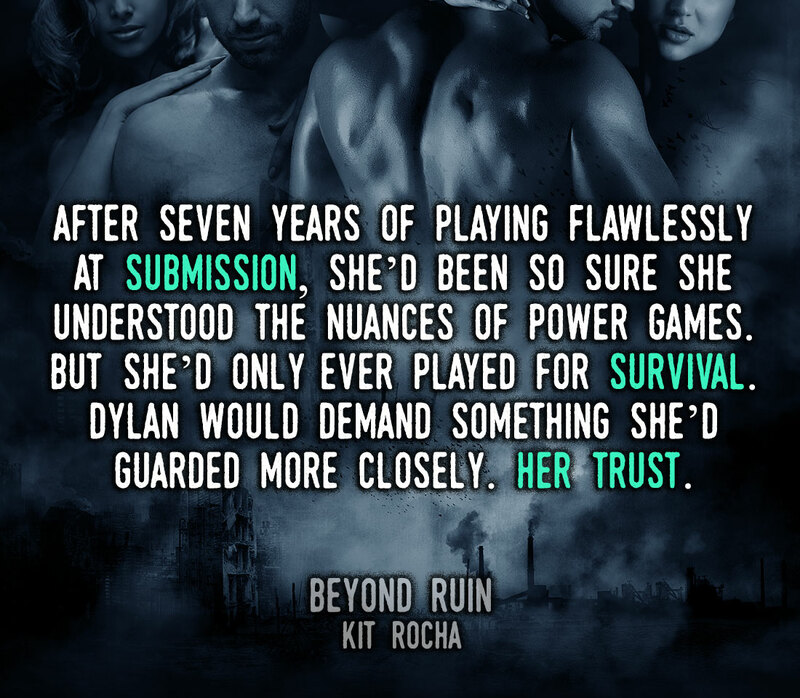 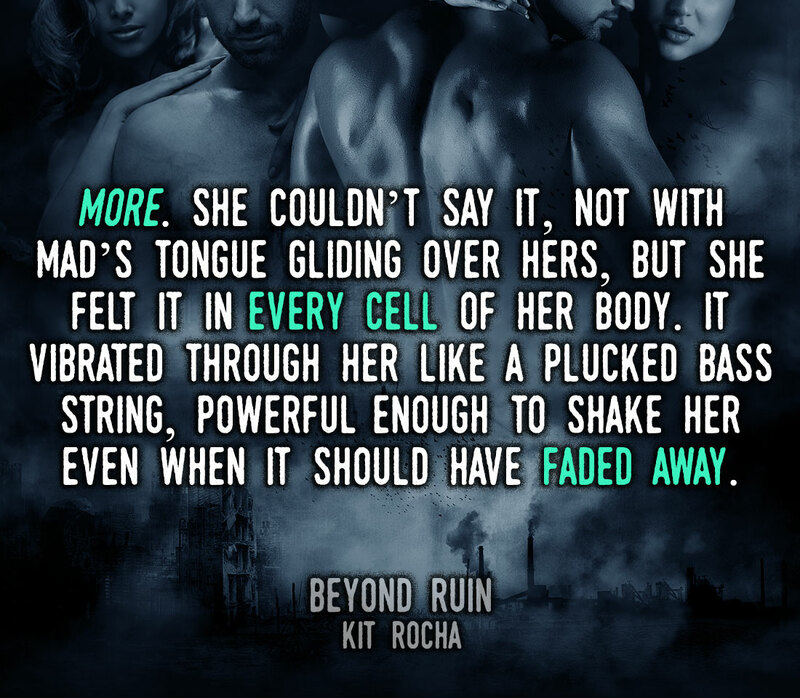 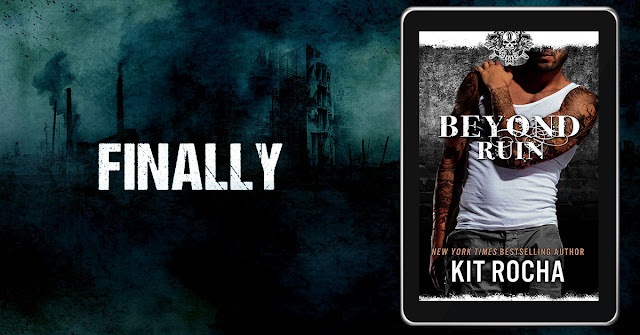 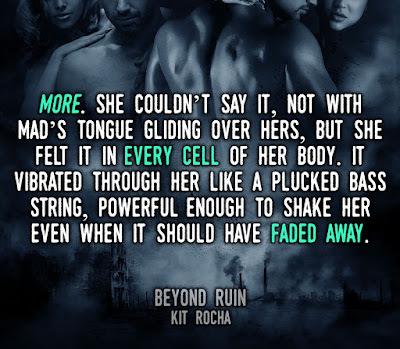 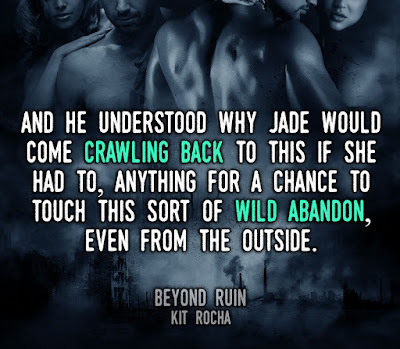 I have an exciting giveaway just for my blog readers which is perfect for anyone who is yet to discover the Beyond series. 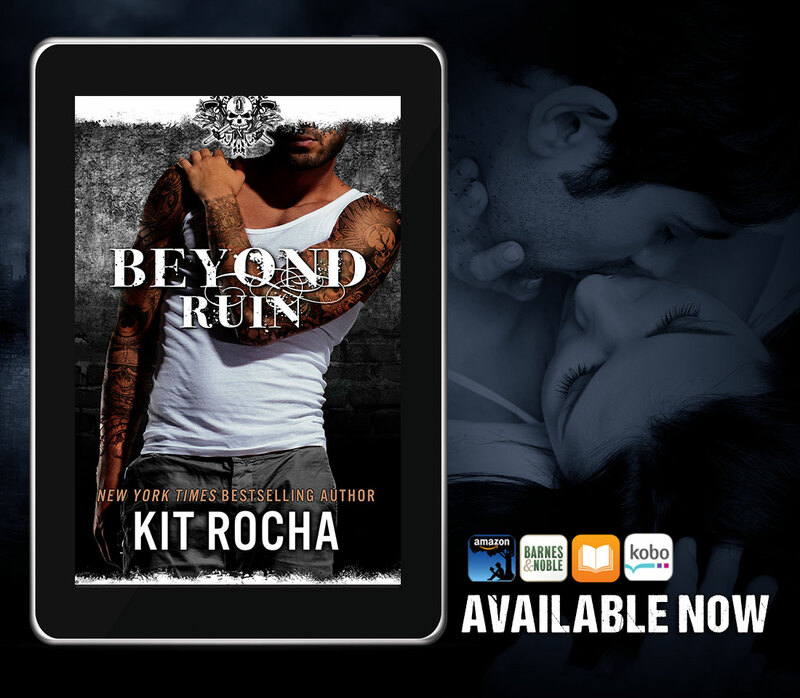 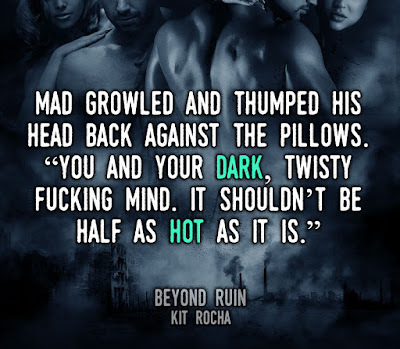 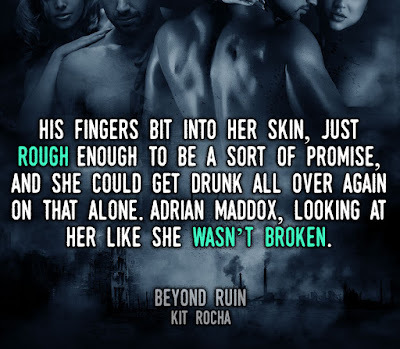 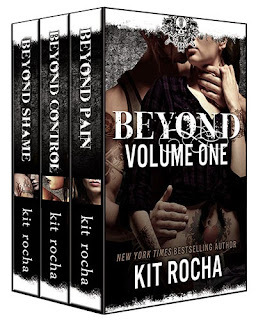 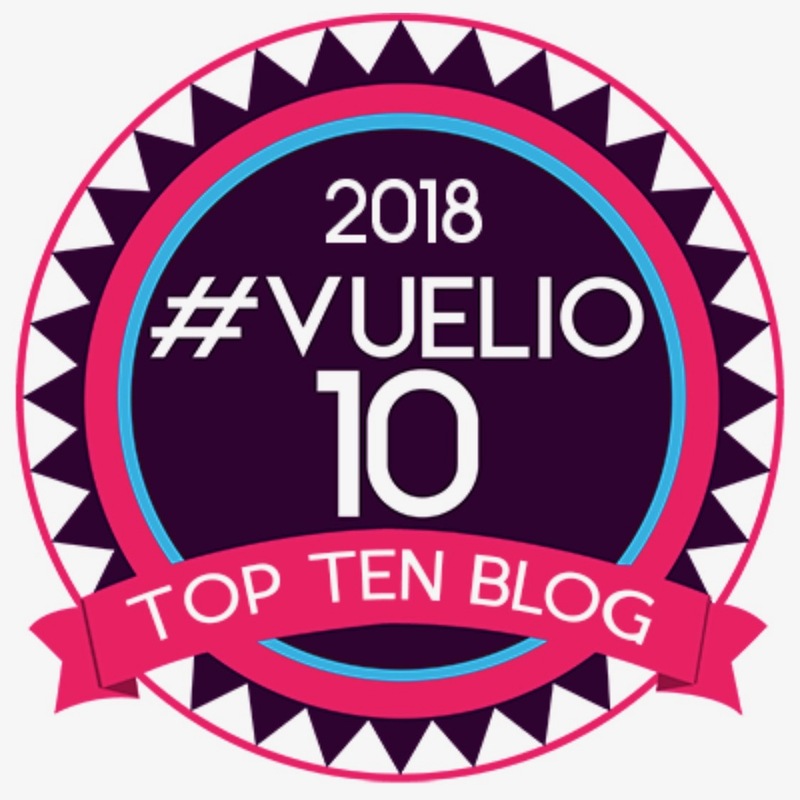 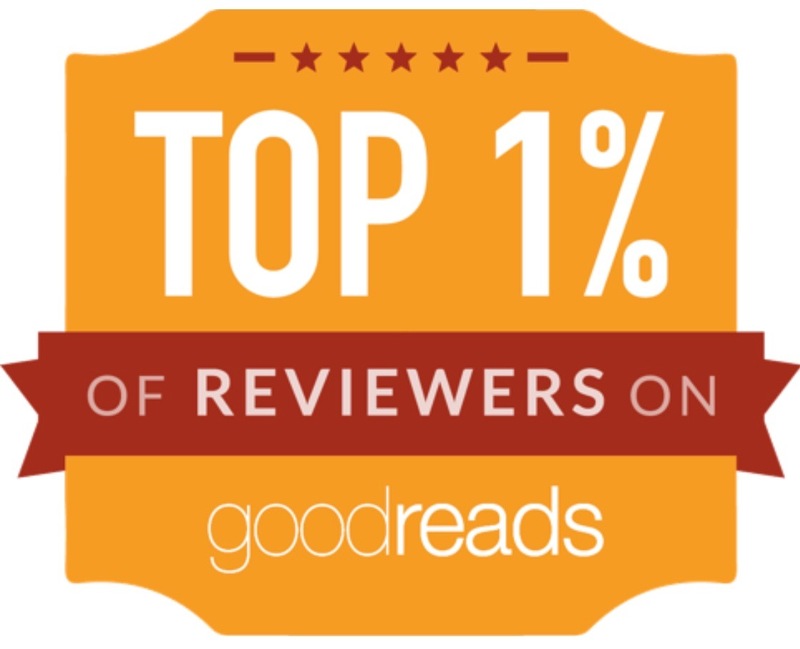 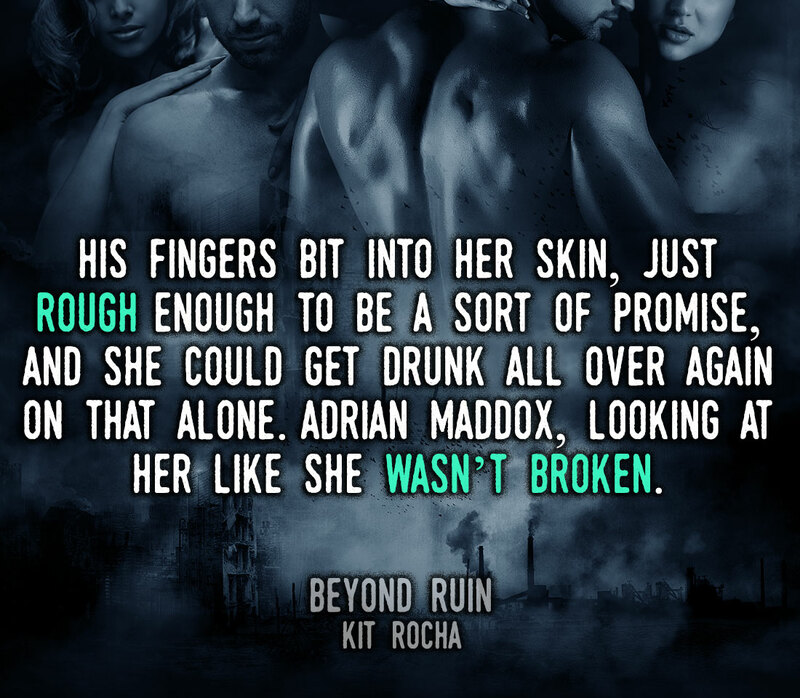 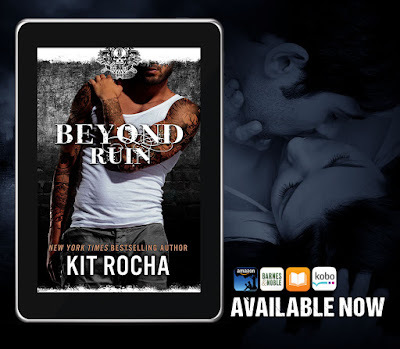 I'm giving away an ebook copy of Beyond: Volume One, this ebook contains the first three books in the Beyond series - Beyond Shame, Beyond Control and Beyond Pain. 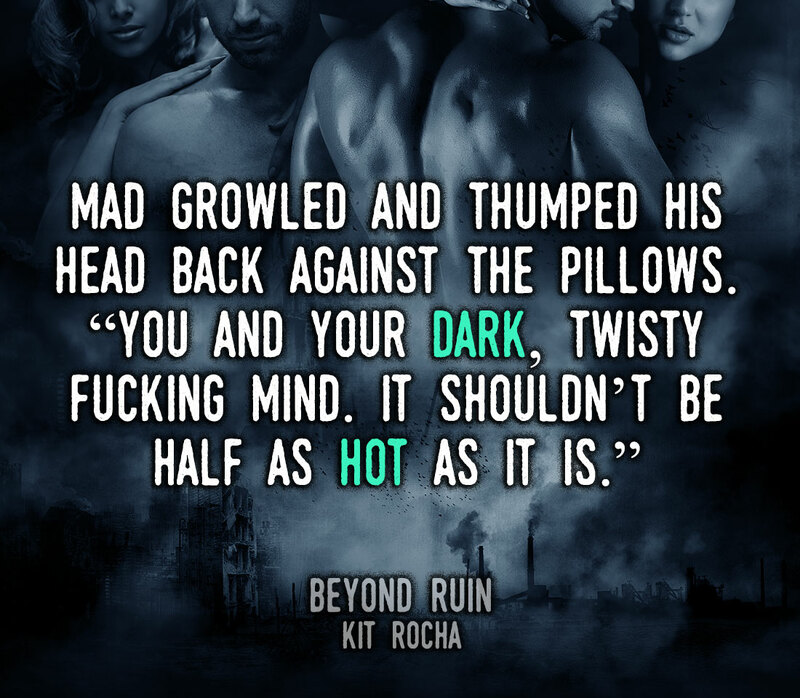 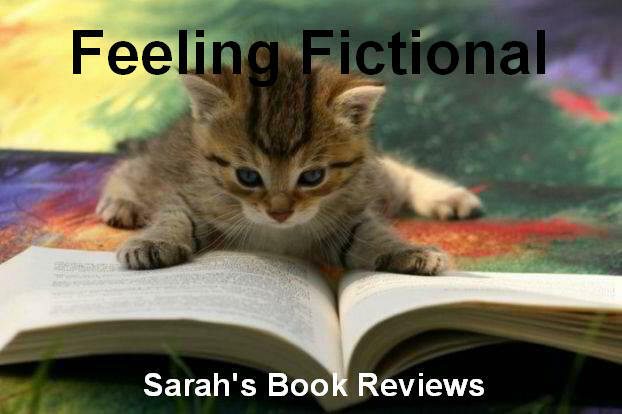 If that isn't enough to get you completely hooked on this series then nothing will be! 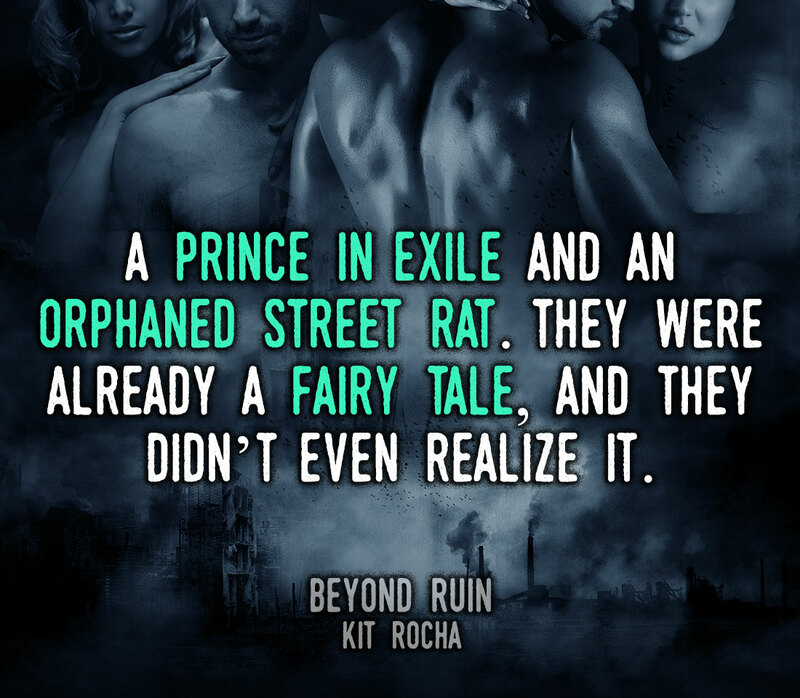 This giveaway is open internationally for anyone who is 18 and over and you can enter using the Rafflecopter form below. 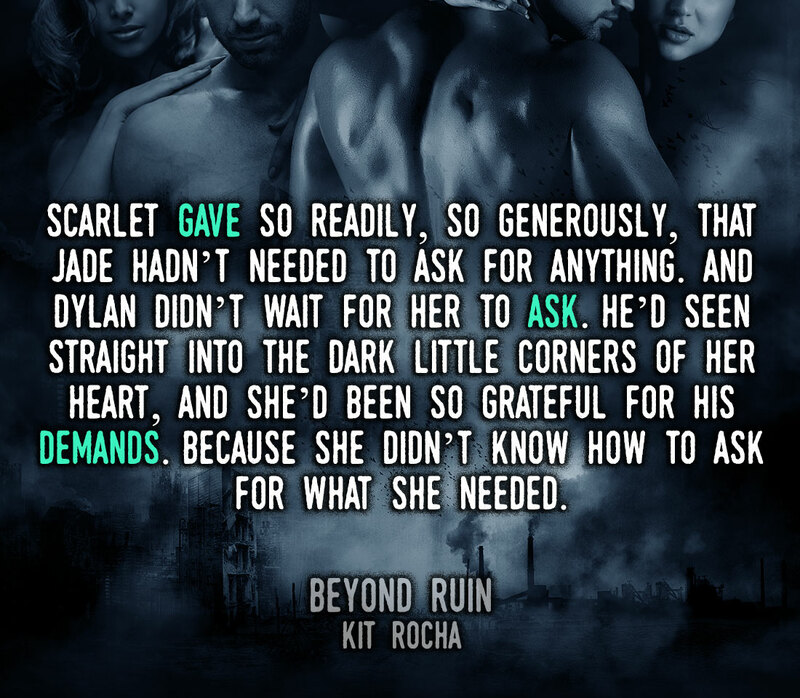 The giveaway ends on the 2nd of March and the winner will be announced soon afterwards. I will be sending the prize directly to the winner in the format chosen on the rafflecopter form.